WALKSTRONG ~ www.walkstrong.ca: " Worthy Of ... "
Most of us have seen the commercial with the tag line ... “because your worth it”. Which is all good and fine but the question is, do you really believe you are? 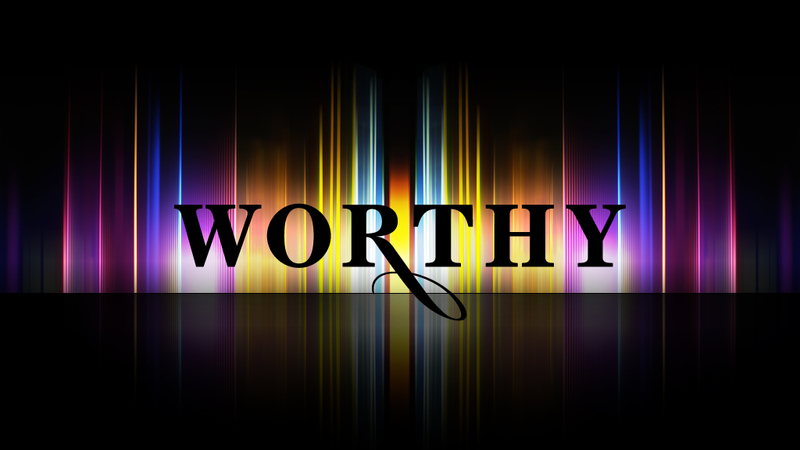 The issue of worthiness comes up all the time in our lives. 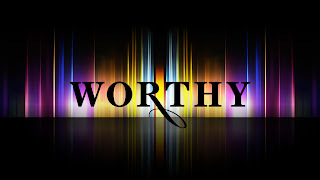 Unconsciously, we ask ourselves if we are worthy of success, love, happiness, etc. We are not sure if we are good enough, if we deserve it and if we are truly worth it. so why do we put ourselves through this cycle of suffering? Well I think we lose sight of it ... we forget our value. 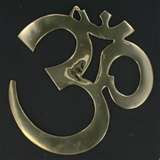 And maybe it starts with spiritual teachings of “love your neighbour as yourself”. Although this is a beautiful practice, it is important that as we give and give to others, we don’t give out. We don’t neglect ourselves, because once we do, we cannot help anyone. I remember as a child being told not to brag or be selfish. I remember as a teenager, minimizing my accomplishments to avoid appearing conceited and just wanting to fit in. And I recognize as an adult how I have developed a false humility to avoid looking prideful. This engraves a pattern to not like yourself and believe that you don’t deserve anything. “Self-esteem suffers while self-worth is forgotten”. The reality is that you must love and value yourself before you love others. And you must have self-respect and acknowledge your own self-worth so that you can truly help thy neighbour. Selfish, not at the least ... responsible, absolutely. Self worth comes from within and you not from having more money, more friends, a fancy car or a big house. It is something intrinsic. There are no replacements who can take over and live our lives for us ... no other person who has had the exact same experiences we have had, who has access to the same resources and relationships, nor who carries the same message to share with the world. Once you accept that you are here to fulfill a particular purpose, a purpose that no one other than you can bring to fruition, you will not longer question whether we are worthy. And your purpose may be large or small ... remember, small acts of kindness share the stage with large acts of sacrifice. Believe we are all equally, exactly, and completely worthy of being here in this life. Accept that we have been called here to serve and take the steps required to listen and respond to what our lives are asking us to do. Why ... because you really are worth it and yes, so am I.